Bay Area (Houston) Habitat for Humanity (www.bahfh.org) was the winner of the Extreme Makeover Website Edition contest sponsored by Big Splash Web Design and Bay Area Houston Magazine. The new site is designed to be interactive and user-friendly, so that volunteers, contributors, and homeowners can quickly access information on how to get involved, make a donation, or apply for a home. The new design also showcases the variety of programs and events sponsored by the group, such as the Women’s Build, Aerospace Build, Youth United, and Building on Faith, and highlights the geographical area served by Bay Area – Houston Habitat. The site also incorporates space for the group to show off their vast collection of photographs. 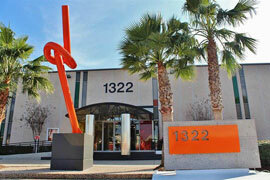 Visitors can also view profiles and learn more about the families served by Bay Area – Houston Habitat. 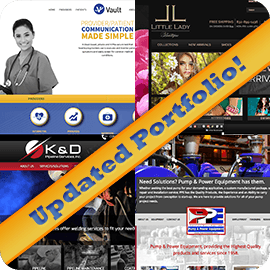 In addition to an updated design, more efficient navigation, and greater functionality, the new site will allow the Habitat team to manage the content on the site themselves. 1. Main navigation was overwhelming and not well organized, with too many pages listed, and their side bar was not user friendly. 2. The volunteer information and registration form were listed on multiple tabs, confusing the user. 3. The donation pages were cluttered, and the links to the donation payment were not prominently displayed. 4. The navigation was cluttered with individual pages for each program they offered (such as Women Build, Aerospace Build, Youth United, and Building on Faith). 5. Sponsors are a very important part of the Habitat’s funding, and they needed the recognition they deserve on the Habitat’s home page. 6. The locations they serve were not displayed. 7. The calendar needed to show events as well as build days. 8. They needed more stories/statistics about the effect on the families and the community. 9. The final design needed to show what BAHFH was all about, and establish it as the main Habitat for Humanity in the Houston area. 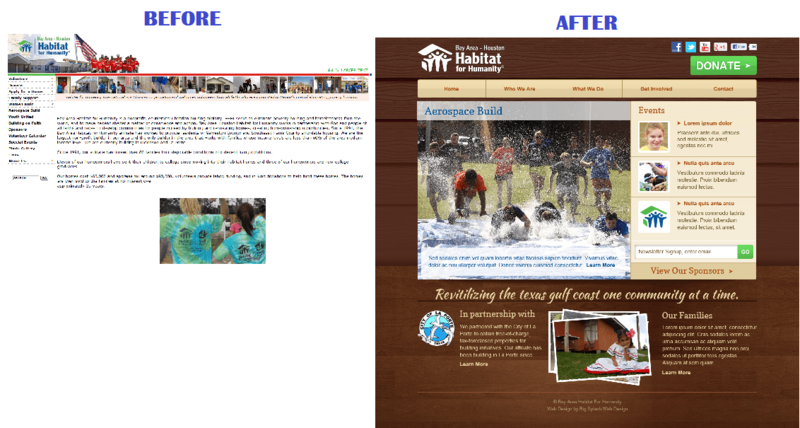 Big Splash Web Design built a custom website, drawing inspiration from Dallas Habitat for Humanity’s website, but with entirely unique colors and graphics. The design was built using WordPress capabilities, for BAHFH to allow the user the ability to update content without having to rely on further involvement of Big Splash. After presenting them with multiple mockup options, they chose a home page that showcases a rotating slider as the main graphic. The slider was designed to be updatable by BAHFH, which will now allow them to showcase current events, as well as a map showing the areas they are building in, main sponsors, family stories, and more. The header was kept image free, highlighting the logo in a clean format, along with easy to find social media “connect” icons and a large “Donate” button to be found on any page of the site. The events are showcased on the homepage next to the rotating slider, with the most recent and upcoming events being automatically displayed. The logos of the “Partnering Cities” transition smoothly to give them equal screen time, and the stories about the lives of the families that they have changed are promoted. Bay Area Habitat for Humanity is an ecumenical Christian organization founded on the conviction that every man, woman and child should have a decent, safe and affordable place to live. Habitat for Humanity serves people in need regardless of race or religion. Through volunteer labor and donations of money and materials, Habitat builds and rehabilitates simple, decent houses alongside partner families who live below 60% the Area Median Income. Habitat partner families put in over 300 hours of ‘sweat equity’ into building their home enroll in financial literacy classes and repay a zero-interest loan over 20 years. Carrying out the mission of Habitat for Humanity is only made possible through the partnership of corporations, churches, and dedicated volunteers. Bay Area Habitat for Humanity is currently looking for new corporate, church and organizational partnerships to further their service to the community!